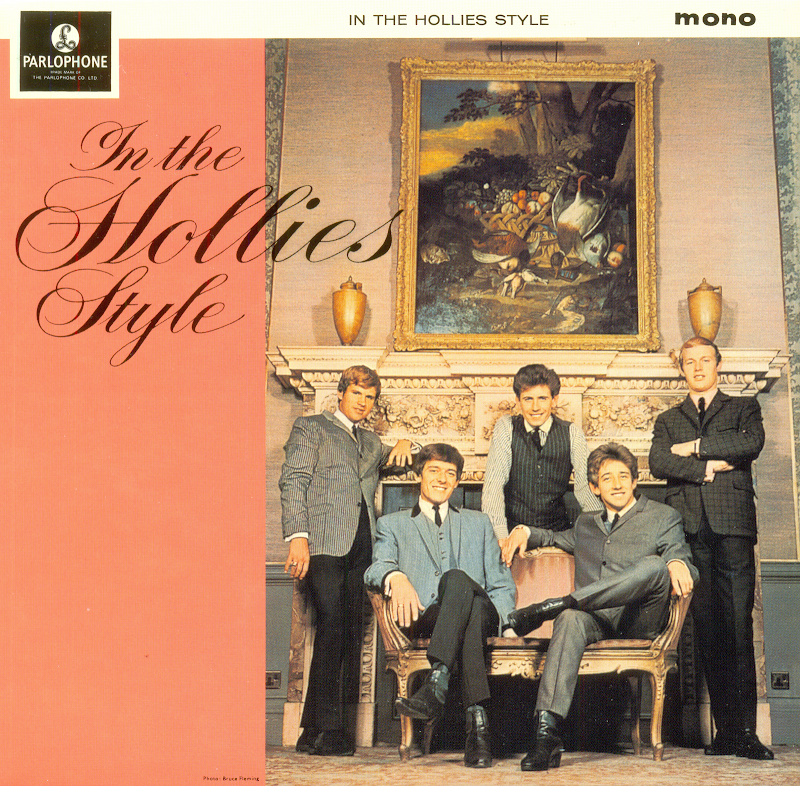 In The Hollies Style is the second studio album by British beat group The Hollies, released on the Parlophone label in November 1964. As a result of poor sales of stereo copies of the band's debut album in the UK, In the Hollies Style was only available there in mono while stereo mixes were shipped to other markets. The stereo mix was finally released in the UK and retitled The Vintage Hollies in 1967.